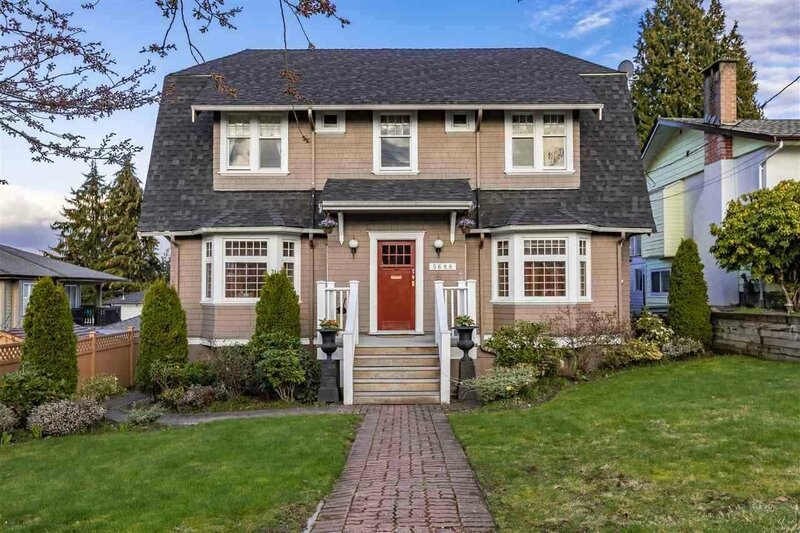 MINUTES TO METROTOWN on QUIET STREET with GORGEOUS North Shore VIEWS! Immaculate condition 3 level home 6 rooms, 2 kitchens & 2 separate laundry! Extensively RENOVATED in 2005 from FOUNDATION - rewired electricity, plumbing & roof. Kitchen & bath NEW in 2016. High ceiling on main starts with charming living room & a fireplace. Cross hallway formal beautiful dining. Upstairs a master with an ensuite & three additional rooms that share a large half bath. The lower level has one bedroom & media room plus a one bedroom LEGAL suite. Double car garage off lane & a private landscaped w/a big deck. Close to skytrain station, Metrotown shopping, restaurants, BCIT, Deer Lake Park, Ecole Marlborough Elementary, Ecole Moscrop Secondary.